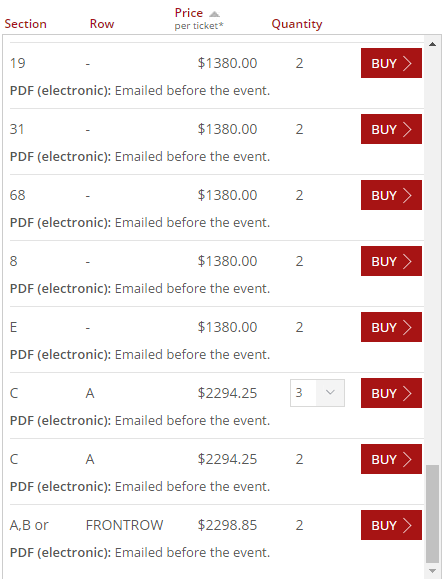 Fans are absolutely going ham on Ticketek’s Facebook page, after tickets to Jerry Seinfeld’s 2017 Australian Tour began emerging on resale sites today for upwards of $2,000 a piece. 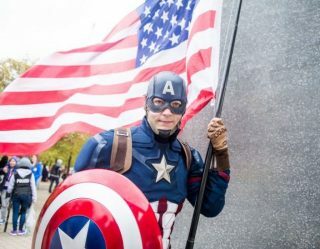 Predictably, tickets were sold out for most cities within a minute of going on sale at 10am this morning, and shortly afterwards scalpers began chucking them up on Ticketmaster Resale and ViaGoGo for ridiculous prices. 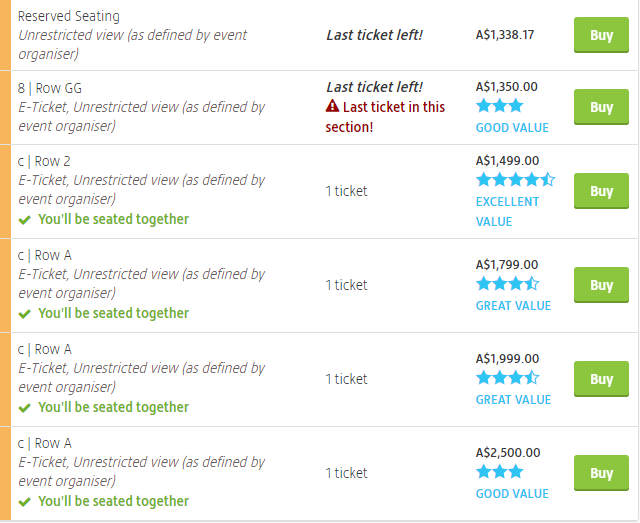 With the most expensive tickets for the show first selling on Ticketek for just over $200 this morning, fans were rightly outraged that the cheapest tickets available via the resale were more than three times that amount. 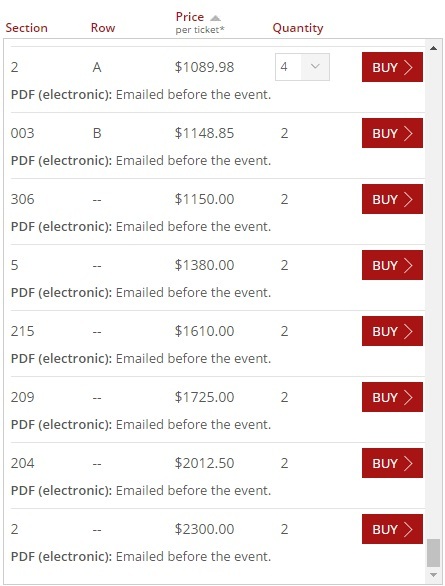 Just to give you a bit of an idea at how aggressively ridiculous some scalpers are being, the most expensive ticket we could find will set you back $2,500, while there were multiple tickets up for sale at each venue for more than $2,000. Reactions from punters on the Ticketek Australia page have ranged from hugely pissed off to disappointed, while some managed to keep a sense of humour about the whole thing somehow. 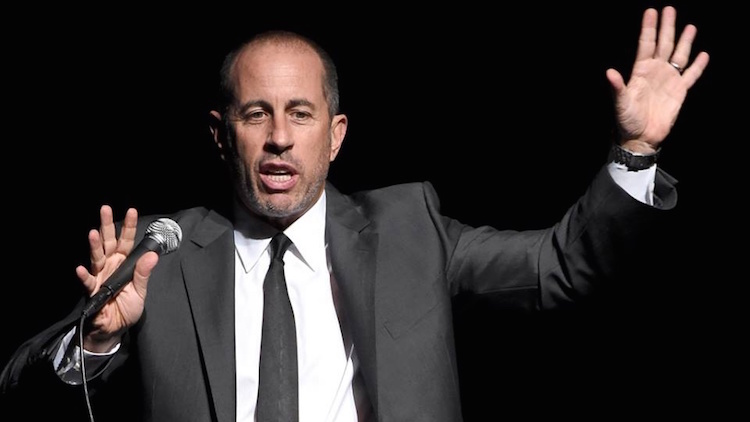 Seinfeld is set to hit Australia in August 2017, for stand-up shows in Perth, Adelaide, Melbourne, Brisbane and Sydney. 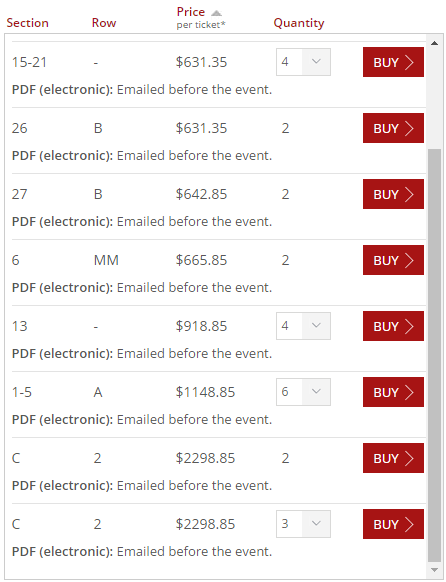 See below for some of the more expensive tickets available on Ticketmaster Resale at the moment to Jerry Seinfeld’s 2017 Australian comedy tour.